Boris Champy is a soft-spoken winemaker whose focused demeanor speaks of a passion motivated by a singular objective – to seize each opportunity and create world-class wines . He currently directs a team of like-minded individuals at one of Burgundy’s most prestigious domains – the house of Louis Latour. I spoke with him in late March about his career in the industry. SlaveToTheGrape: Very often it is said that one is either a red winemaker or a white winemaker. What are your thoughts on this? Boris Champy: We are incredibly fortunate in Burgundy to be able to produce reds and whites from terroir that is very similar for both allowing us to make great wines from each. I find that white wine is often less demanding to make than red. That said, some vintages, like the challenging 2008 gave us whites that on the first tasting were expressive and showed lovely aromatics whereas the reds were very muted. During the growing season we had to be much more attentive to the reds which ultimately always involve more work and care. Boris Champy – standing tall in the best of traditions! Many people consider Burgundy to be a white wine region. At Louis Latour we are extremely lucky to have an operation that is very much weighted to the Grands Crus so that for both reds and whites we have the capacity both in personnel and infrastructure that gives us certain advantages over producers working on less noble sites. STTG: Since joining the team at Louis Latour you have had to manage production in a context of climate disruption with at times very wet or very hot and dry conditions. What are your thoughts on the impact of these new climate realities and what is Louis Latour doing to confront these types of challenges? BC: We have seen indications of climate change in the form of accelerated harvests where the region is now picking fifteen days earlier than a century ago due to warmer springs. At the same time, since 2006 the early summer months have been rainy and this of course can compromise flowering and therefore yields. That said, recent Septembers have seen advantageous weather conditions that aid in ripening and save the harvest in Burgundy. Again, it is critical to continuously adapt one’s methods. We are working meticulously on canopy management so as to produce optimal ripening conditions (enhanced airflow to fruit, maximized use of spacing, evenly distributed bunches) in order to have the healthiest vines possible so that they can handle early summer rains. The goal is to continuously reassess the conditions under which we work so as to strike the balance necessary to optimize the health of the vineyard. Today we approach the vineyard not as a whole but as a group of individual vines where each is cultivated according to its specific needs. STTG: In spite of the economic crisis top wines from Burgundy seem to be in particularly high demand by world markets. Given that recent harvests including that of 2012 have seen historically low yields, what comes into play when deciding how to allocate your wines? 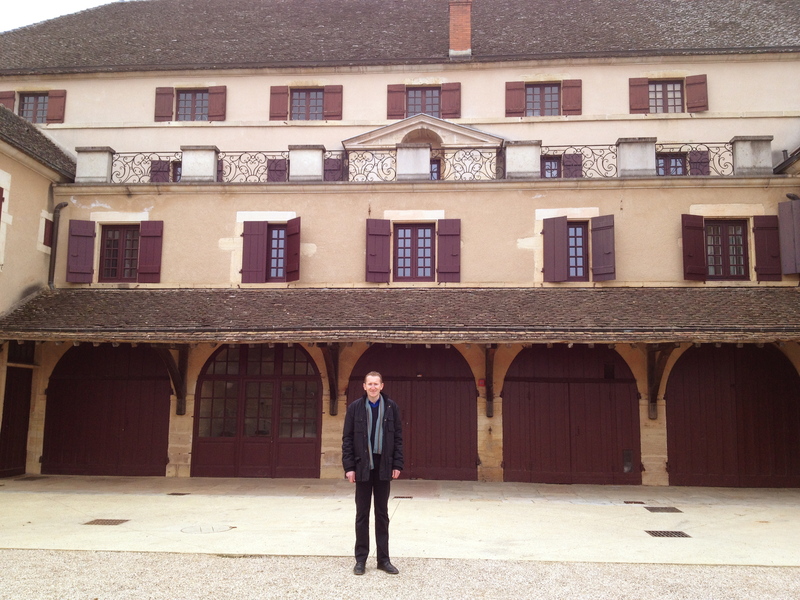 At the house of Louis Latour – the spirit of winemakers past! BC: Both 2010 and 2012 saw small yields. In fact, the 2012 harvest was off by 50% and represents the smallest harvest since 1971! For Louis Latour our key markets are the UK, the US and Japan. We will not give one market an advantage over another and will of course be obliged to reduce the offer to all of them. Chinese demand is high and this mostly for red wines. The current trend in Burgundy is to plant whites at the same time that demand for reds is on the rise. It seems clear that there will be a significant decline in the next several years in the quantities of red wines offered from the region. The hope is that we will have some very productive vintages that will help with this situation. It would be unfortunate if we here in Burgundy lost market share to producers of Pinot Noir from elsewhere in the world because of our inability to meet demand. STTG: What makes Burgundy unique in your view? BC: The longevity of the history of the vine. In Burgundy there is a history of uninterrupted wine production that has endured for over a thousand years. When the Romans arrived in the region they did not import Mediterranean vines but rather most likely found indigenous vines, adapting them to their needs. This again reinforces the historical depth and significance of vine production here. 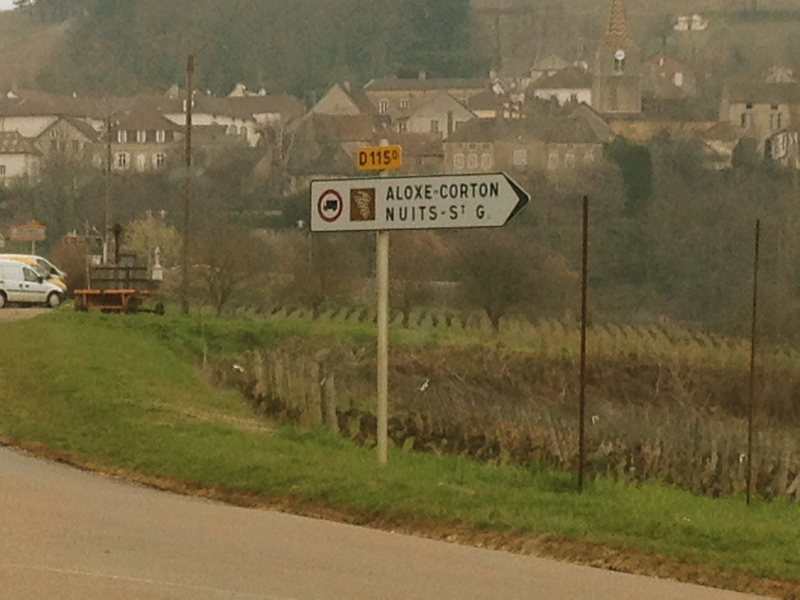 STTG: Louis Latour is an iconic producer of Burgundy with a rich and compelling history. If you had to encapsulate the spirit of the house what would you say? 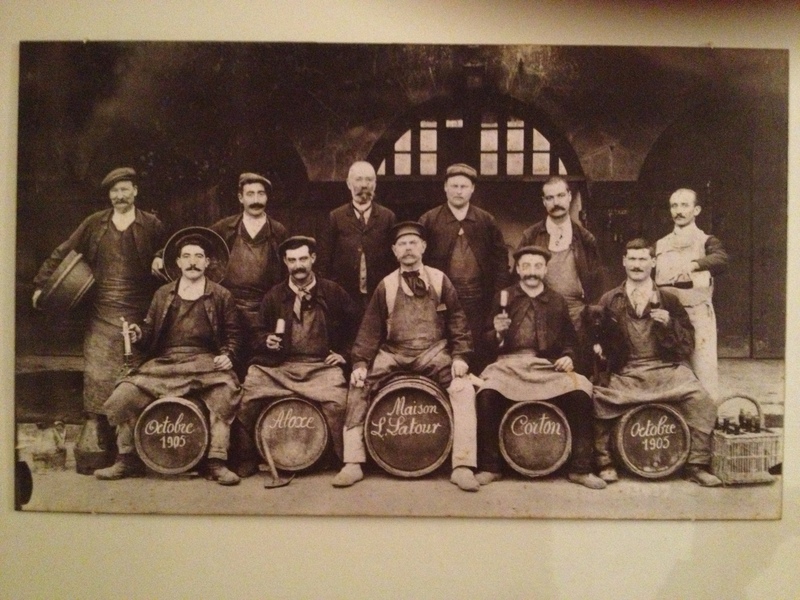 BC: At Louis Latour we often speak of tradition and innovation. Tradition refers to the continuous, family-run nature of Louis Latour as well as to one of the oldest houses in Burgundy. In contrast to the classic Pinot Noir, Louis Latour brought the newer variety of Chardonnay to the hill of Corton subsequent to phylloxera thus launching one of the first outstanding white offerings of the region based on this variety. In more recent times, the family has gone outside of Burgundy to produce wines further south in the Ardèche region, considered by some to be a revolutionary move launching the first varietally labeled wines in France in the 1970s. So, on the one hand there is the longevity and tradition of the Grands Crus vineyards that the house has cultivated for over a hundred years on the same parcels and on the other, the dynamic nature of our new projects outside of the region. These are two defining themes of the house of Louis Latour that stand out for me.